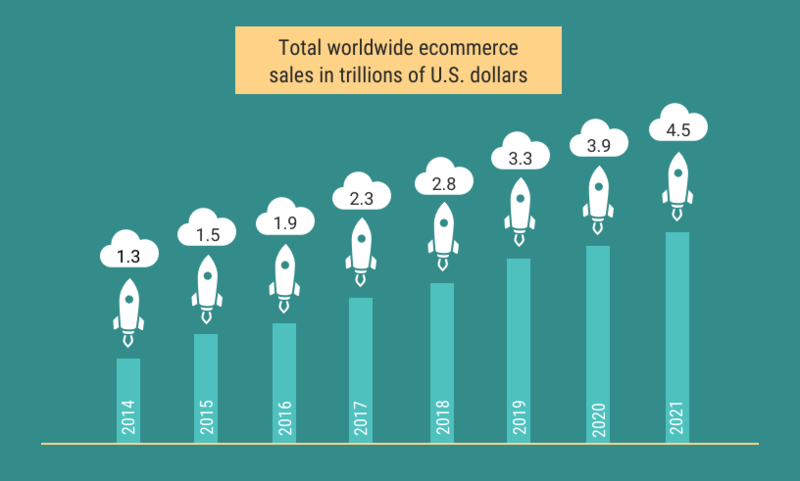 In 2017, global eCommerce sales amounted to 2.3 trillion dollars. In 2021, they will reach 4.5 trillion dollars. Top that with global B2B sales which are already at 7.7 trillion dollars a year! In 2017, online U.S. sales to customers grew three times faster than the traditional retail industry. If you are a retailer, you know that you should tap the ever-growing market of online shoppers. Bricks-and-mortar retailers find great success when they offer their products online. Use new sales methods like dropshipping. There are so many reasons that online sales is a must for every retailer, old and new. You know you should be selling online, but you are not a computer guru. Where do you start? Which eCommerce platform is right for you? Who can help to set up your e-shop without having to worry about technicalities like hosting, bandwidth limits, and payment processing? Do you have to break the bank to launch and maintain your e-shop? 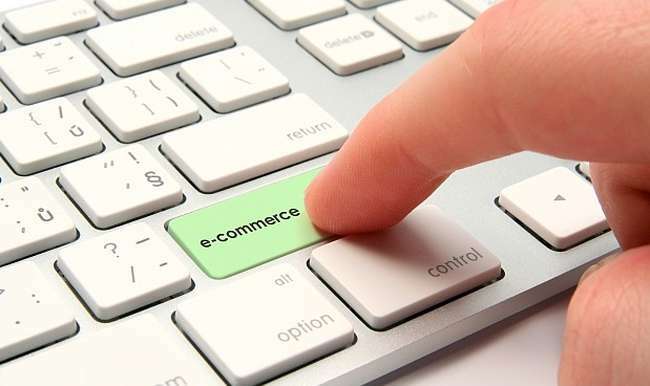 At TrooSoft, we have worked with several eCommerce platforms over the years and reviewed all major ones. Shopify stands out from the lot for its simplicity, completeness and customer reach. That’s the reason we recommend Shopify to the merchants we work with. It had never been easier to create a professional online store. 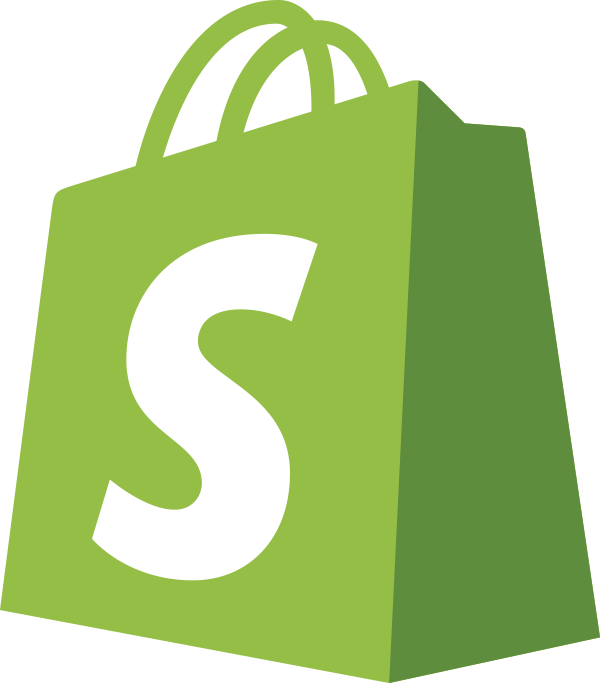 Shopify offers a range of possibilities which will bring your online store to the next level with minimal effort. No programming or specialized IT knowledge is required. If you can manage your facebook page, then you can manage your Shopify shop. It’s that easy! Start a 14-day trial now! Fully customizable website, online store, and blog. Unlimited bandwidth, product inventory, and customer data. Shopify handles everything from marketing and payments, to secure checkout and shipping. Expand to new sales channels like facebook, Pinterest, Amazon, and more (eBay coming soon). With Shopify’s 24/7 award-winning support, help is just one click away! Shopify has over 1 million active users and over 48 billion dollars worth of sales through its platform. If all these merchants sell from there, you know you can’t go wrong with Shopify! And with plans starting from US$29.99 a month, and no setup fees you will not break the bank!